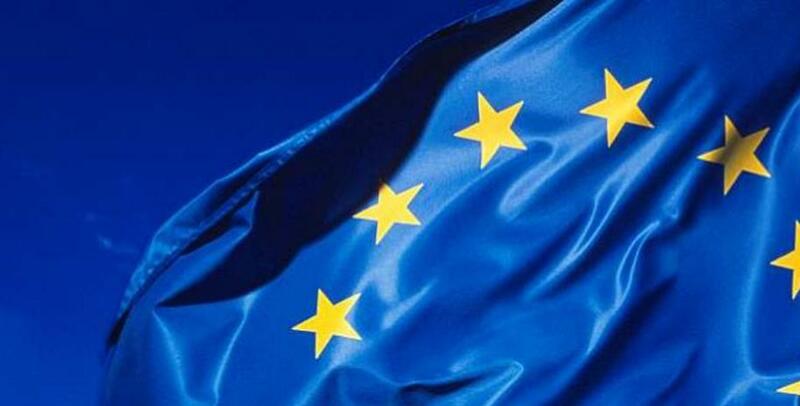 The European Union (EU) is enforcing a new data protection policy called General Data Protection Requlation (GDPR). The new regulation will come into effect on May 25, 2018. The GDPR regulation is designed to harmonise data privacy laws across Europe, to protect and empower all EU citizens' data privacy and to reshape the way organisations across the region approach data privacy. The key articles of the GDPR, as well as information on its business impact, can be found here: https://www.eugdpr.org/. PeopleGoal is fully committed to achieving compliance with the GDPR regulation by the enforcement date (May 25, 2018). The GDPR regulation applies to all organisations within the European Union (EU) and any organisations located outside of the EU in the case that they offer goods and services or monitor the behaviour of EU persons. Specifically, it applies to all companies processing and holding personal data of persons ("data subjects") residing in the EU. How does PeopleGoal comply with the GDPR regulation? How does PeopleGoal demonstrate compliance with the GDPR? PeopleGoal has evaluated our readiness towards the GDPR regulation and has made the necessary enhancements to our processes to ensure full compliance. What is classified as personal data under the GDPR regulation? When you complete our sign-up form we collect some personal information such as name, email and phone number. For example, to create a trial account we ask only for a name, email and password. Does PeopleGoal have a Data Processing Addendum in place? Yes, PeopleGoal has a DPA in place, because in some cases we are processors and not controllers of the data. If you require further details please reach out to us via email at contact@peoplegoal.com. PeopleGoal has acquired its E.U.-U.S. Privacy Shield Framework certification. What if I have further questions about GDPR?